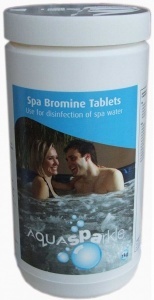 Hot Tub & Spa water temperatures provide the ideal environment for bacteria to develop and multiply. 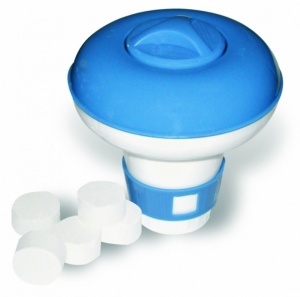 Correct water sanitisation levels must be maintained to kill bacteria and keep the water safe. 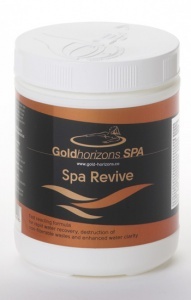 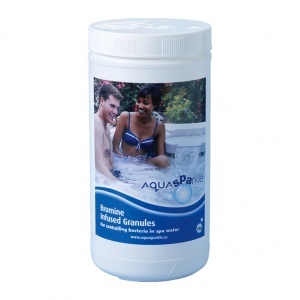 Hot Tub & Spa chemicals such as Chlorine or Bromine Tablets are a popular choice. 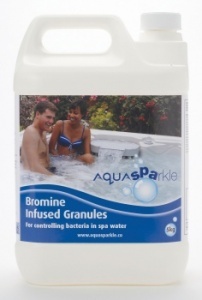 You can also use Chlorine granules or Bromine Granules it just depends on your preference. 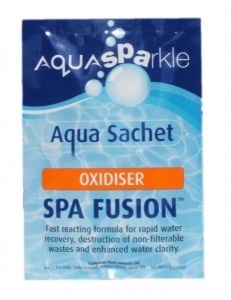 The importance of a regular chlorine shock to your Hot Tub or Spa using some rapid shock granules cannot be overstated, Spa Fusion Oxidiser is recommended for this. 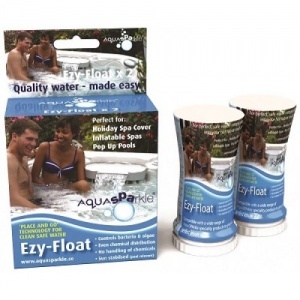 Bayrol Active Oxygen is a gentle, odour-less alternative to the traditional method of disinfecting your hot tub water with chlorine or bromine. 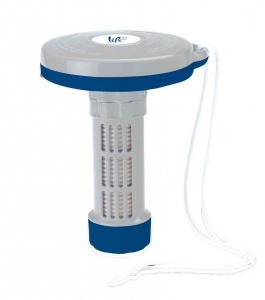 Spa Frog floating systems control bacteria and help keep the pH neutral which reduces your chlorine or bromine use by up to 50 percent.